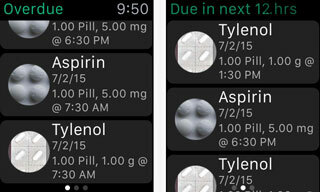 Medisafe: lets you manage your medications on your iPhone or Apple Watch. 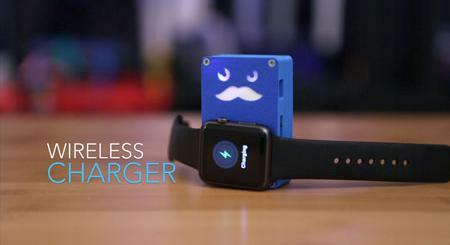 It keeps track of your measurements and syncs to HealthKit. 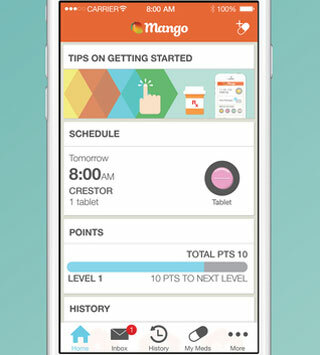 Mango Health: reminds you to never miss a dose. 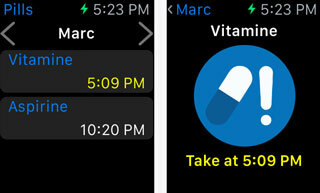 It also alerts you to side effects of drug interactions with other meds. 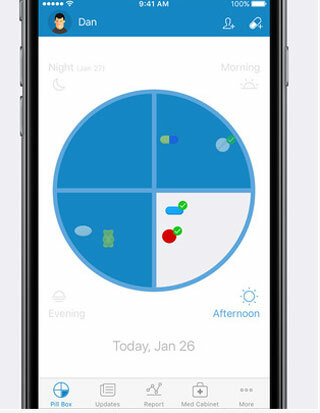 Do not forget your pills: as the name suggests, this app lets you keep track of your medications. You can create plans for different medicine. 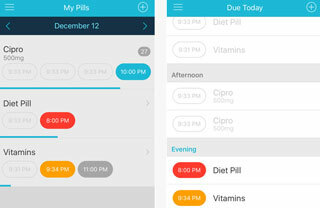 Pill Alert: lets you add schedules, dosage, time, and date range for your pills. It reminds you when it’s time to refill. 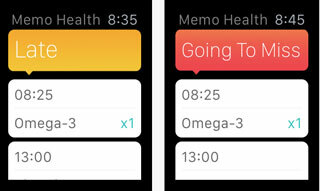 Memo Health: lets you track medication and supplement needs for you and your family. You can use your phone’s camera to capture details. Easy Pill: simply enter how often you need to take pills and for how many days, and the app does the rest. 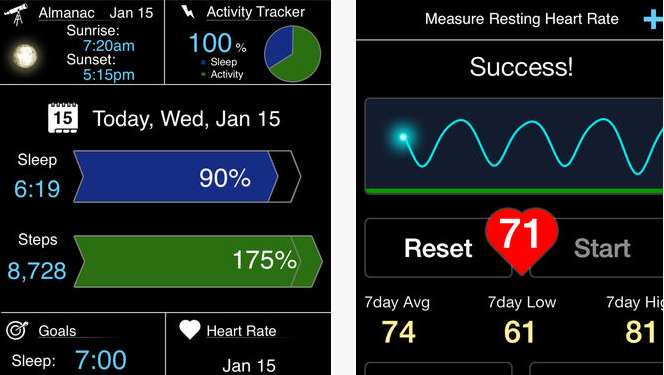 It lets you track remaining doses and print your medication list. 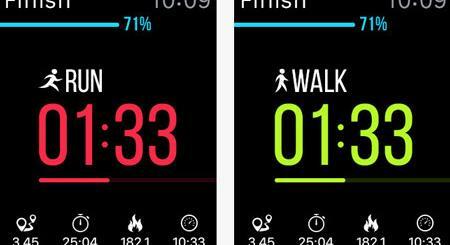 Have you found better medication trackers for Apple Watch or iPhone? Please share them here.